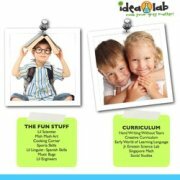 Fun-filled week long camps that explore the natural world through active hands-on indoor and outdoor adventures and hikes. 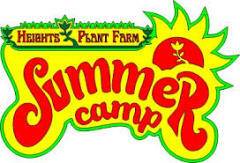 From flowers to fashion and crystals to critters, Heights Plant Farm Summer Camps are a unique camp experience. 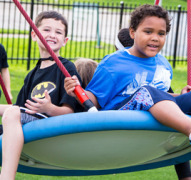 Camp Quillian has many incredible resources to keep children engaged - such as a gymnasium, two swimming pools, indoor climbing wall, game rooms, athletic fields, and a new playground. 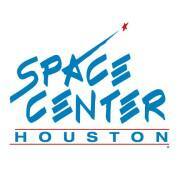 Wonder-Space provides summer camps to kids 10-17 in a dynamic and friendly tech community.